You can share files and folders with others on your network. 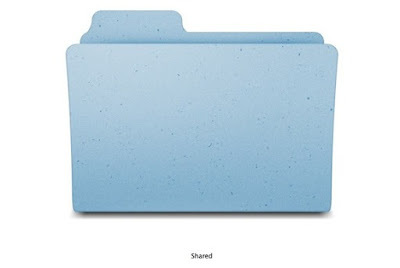 You can share your entire Mac with everyone, or allow specific users access to only certain folders. Open Sharing preferences if it isn’t already open (choose Apple menu > System Preferences, then click Sharing). Select the File Sharing checkbox. To select a specific folder to share, click the Add button at the bottom of the Shared Folders list, locate the folder, select it, then click Add. The Public folder of each user with an account on your Mac is shared automatically. To prevent a folder from being shared, select it in the Shared Folders list and click the Remove button . By default, any user set up on your Mac in Users & Groups preferences can connect to your Mac over the network. A user with an administrator account can access your entire Mac. Select a user from Users & Groups, which includes all the users of your Mac. Select a user from Network Users or Network Groups, which includes everyone on your network. Select a person from your contacts. Create a password for the person, then click Create Account. Read & Write: The user can see and copy files to and from the folder. Read Only: The user can view the contents of the folder but can’t copy files to it. Write Only (Drop Box): The user can copy files to the folder but can’t view its contents. No Access: The user can’t see or copy files from the folder. 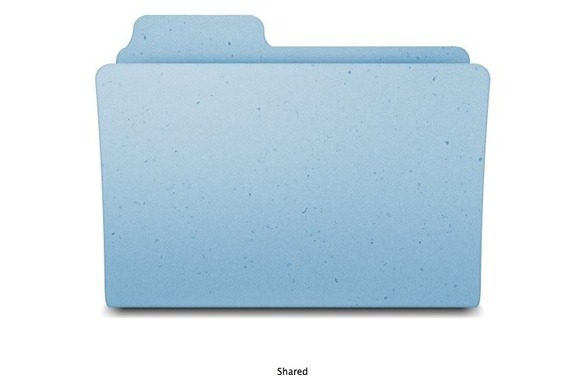 OS X allows guests to access shared folders on your Mac. To turn off guest access, deselect “Allow guests to connect to shared folders” in the Guest Account pane of User & Groups preferences.